Current model GMTs - what is you cup of T? Taste is a fickle beast. What works for one person is anathema to another. Bottom line is that there is, and never can be, a definitive right or wrong when it comes to personal taste. Similarly, the reasons why one person buys a watch is, by definition, unique to that person. And thats perfect. Yet, it is fascinating to see how tastes differ and why. 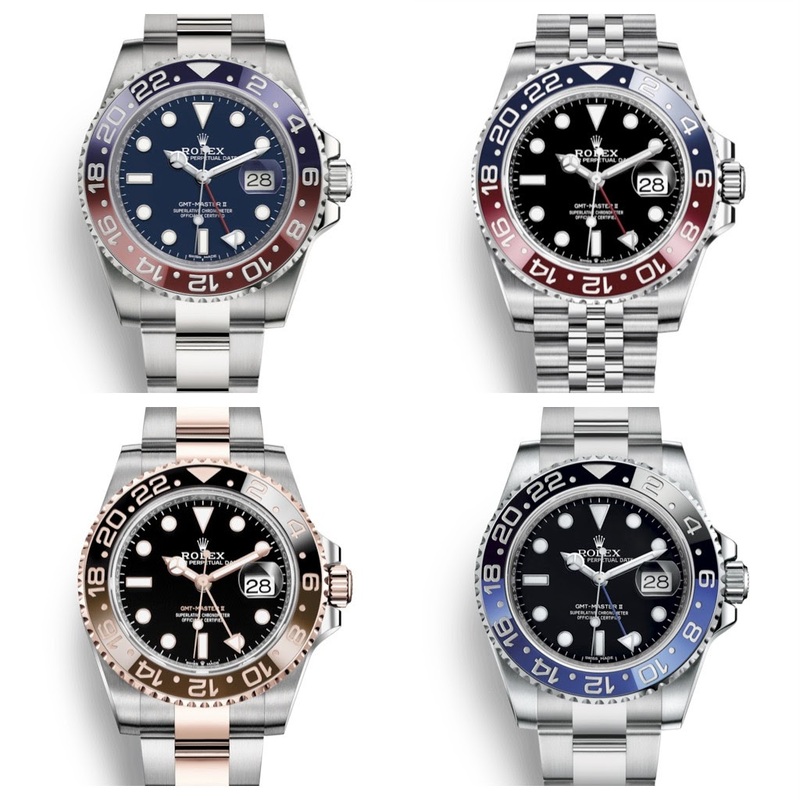 For example, the current range of GMTs from Rolex offers a truly broad range of options. I have found four that appear to offer something to a broad range. For me, I have to envisage in my mind how I would use a watch. Where. Why. A whole permutation of things will go through my mind when looking at a watch. So, from the four I have selected, what is you cup of gmT? I second that. It looks awesome !